Indian Infrastructure Giant GMR Group has won the arbitration award against Maldivian government for wrongful termination of Airport project contract after a ruling by a Maldivian tribunal that ," the concession agreement (between GMR and Maldives) was valid and binding and was not void for any mistake of law or discharged by frustration." GMR Male International Airport Ltd (GMIAL), a unit of GMR Infrastructure, had entered into a concession agreement with the government of Maldives and Maldives Airport Co. for modernization and operation of Ibrahim Nasir International Airport in 2010.The battle started after the government led by President Mohamed Waheed in 2012 suspended a lease contract that was signed by former President Mohamed Nasheed’s government.The contract was unilaterally terminated by the Maldives government, which initiated arbitration proceedings on November 29, 2012, seeking a declaration that the concession agreement was void ab initio, GMR said in a statement today. The entire issue began when GMR and Maldives had a revenue sharing agreement over the 25 $ airport development fee (ADF) that was to be charged from each flyer using this airport. ADF collections began to fall and GMR decided it would deduct the shortfall from the revenue that was to be shared with the government of Maldives. When even doing so did not make good the shortfall, GMR asked Maldives to bridge this gap — which ultimately led to the termination of the contract. The tribunal in this significant ruling has said that the government of Maldives and Maldives Airport Company Limited (MACL) are "jointly and severally liable in damages to GMR Male' International Airport Limited (GMIAL) for loss caused by wrongful repudiation of the agreement as per the concession agreement." The GoM and MACL have been asked to pay GMIAL $4 million by way of costs within 42 days. 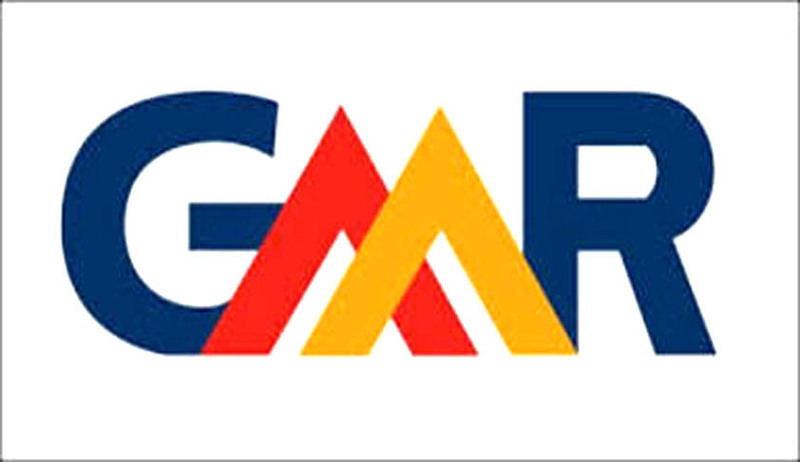 The GMR Group has sought a compensation claim of $1.4 billion. The concession agreement was valid and binding and was not void and the collection of airport development charges and insurance surcharge, as allowed in the concession agreement, was lawful under Maldivian law, GMR cited the tribunal as saying.